A GIFT CARD IS PERFECT FOR ANY OCCASION ! 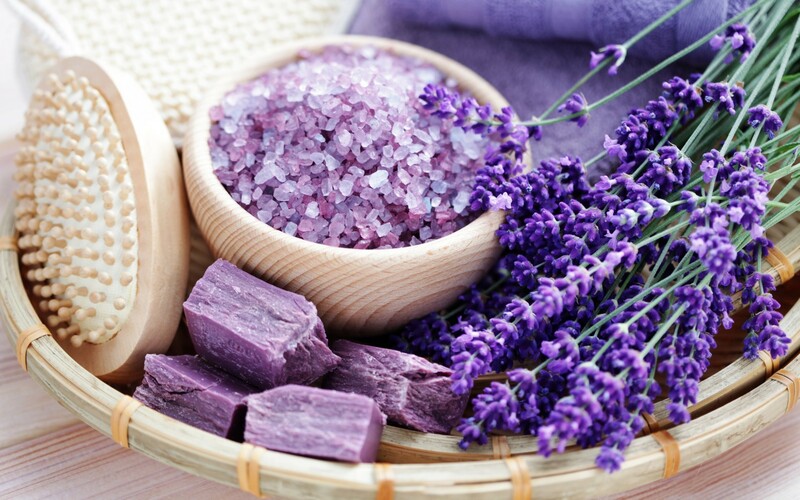 Treat your love ones to an unforgettable pampering experience at LAVANDE. 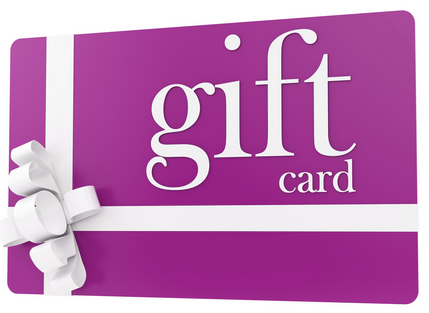 You can purchase a giftcard directly from our salons.